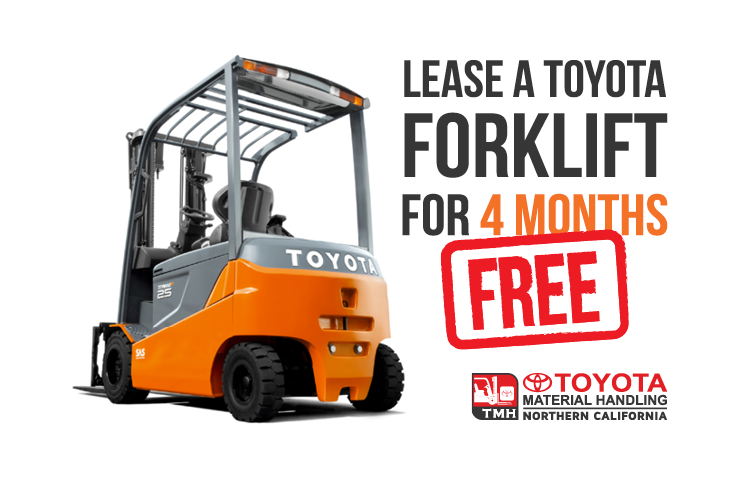 For a limited time: lease a new Toyota forklift and defer payments for four months. 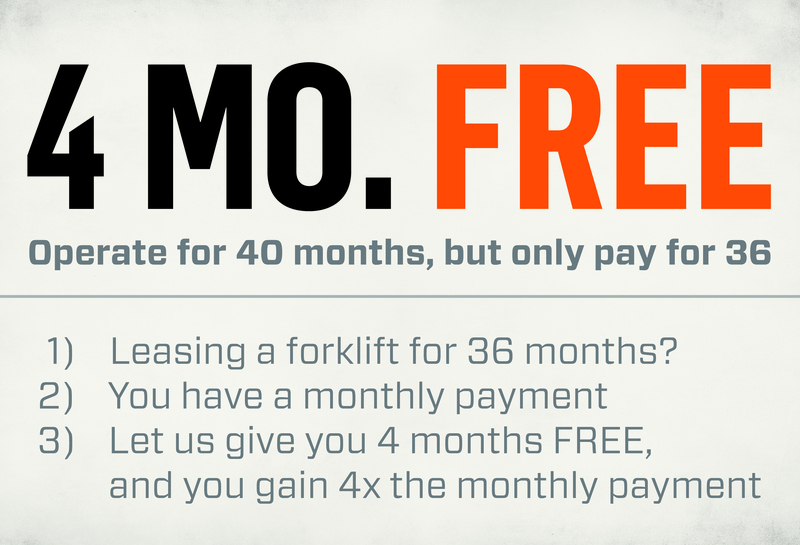 Toyota's forklift lease promotion allows you to operate a new forklift for 40 months, but only pay for 36. What will you do with the money you save? Ready to take advantage of this offer? View our current inventory online, or contact us with any questions. You can also request more information about the leasing special online. Don't wait! This offer expires March 31st, 2019. Unsure about the benefits of leasing a forklift? Read on to learn the top three reasons why leasing can be more cost-effective than buying new equipment. We'll also explain the most popular types of forklift lease agreements. - A lease can help your businesses conserve capital for expansion, product development, adding additional inventory, etc. - Maintenance programs can also be included as part of a finance contract, keeping forklifts in top condition and reducing down time. - Technological advancements may make older equipment less desirable. With a lease, after the final lease payment has been made, equipment disposal is the responsibility of the finance company. Flex Lease: a flex lease is essentially two leases in one. Flexible lease options and terms allow the equipment to be returned early or continue the lease with a significantly-reduced monthly lease payment. One-Pay Lease: with a one-pay lease, the customer makes one up-front payment during the entire lease term. The benefits of one-pay include: a discounted cash flow benefit, dramatically reduced interest charges and no administrative costs associated with processing monthly lease payments. Operating Lease: an operating lease offers the lowest monthly payment, off-balance-sheet financing, and some tax advantages. An operating lease is an off balance sheet transaction and considered an operational expense. In other words, lease payments can usually be deducted as business expenses,* reducing the net cost of the lease. Retail Installment Balloon Loan: Provides the same low monthly payment as an operating lease along with certain tax advantages of a Capital Lease and responsibility of ownership. A customer can select a down payment amount of 60%, 70%, or 80% of the initial transaction price. 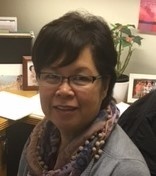 Upon the maturity of the loan, there are multiple customer options including paying off the remaining balloon amount, refinancing the balloon for an additional predetermined term or trade in the equipment and finance a brand new Toyota forklift. 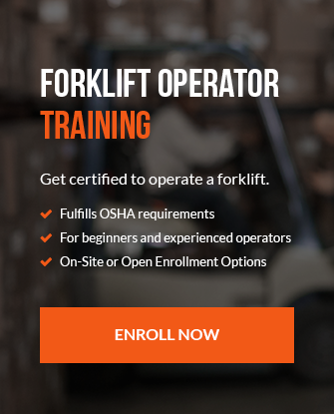 Forklift leases can be adjusted based on the number of hours accumulated (1500, 2000, 2500). The lower the hours, the lower the payment; however, the cost for overtime hours can be substantial. Make sure you understand the fees before signing a contract and make your best guess on usage. To take advantage of Toyota’s four-month deferred lease promotion, contact us online or by phone.